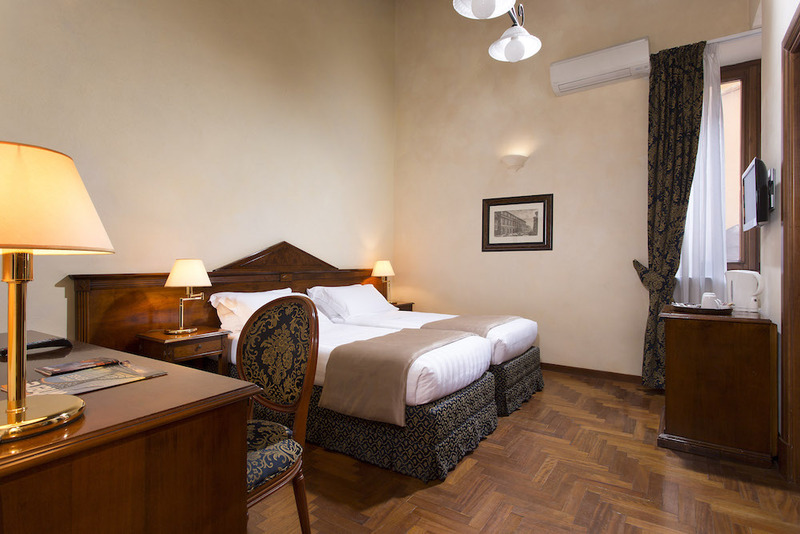 These rooms have a double bed and can also be let for single use on request. 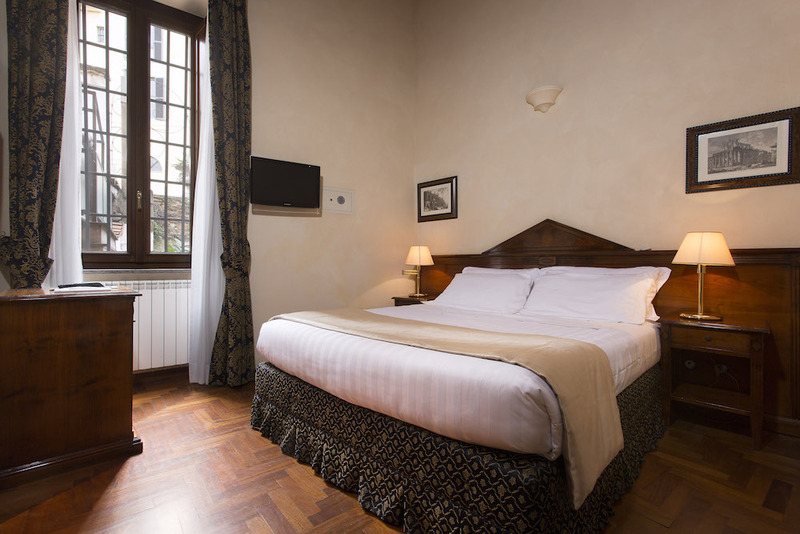 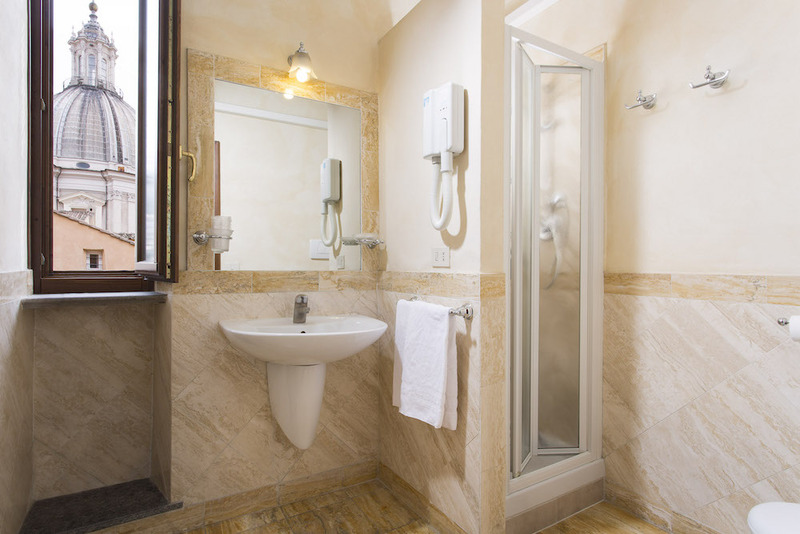 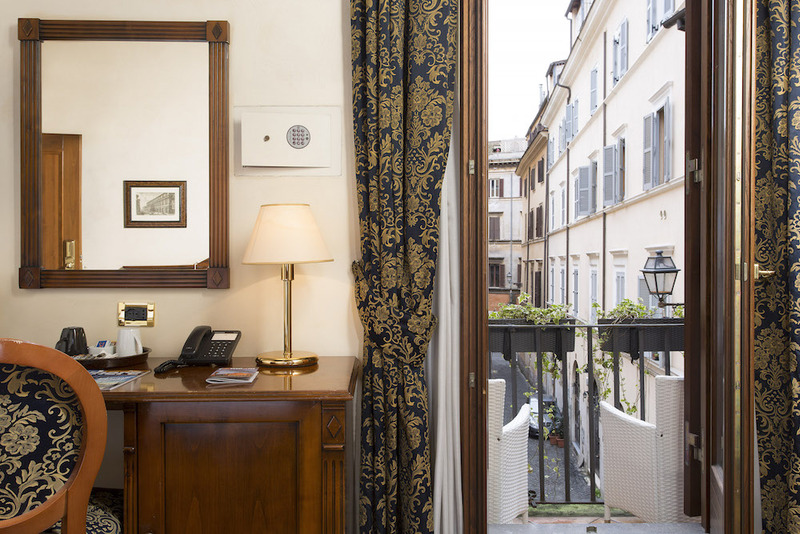 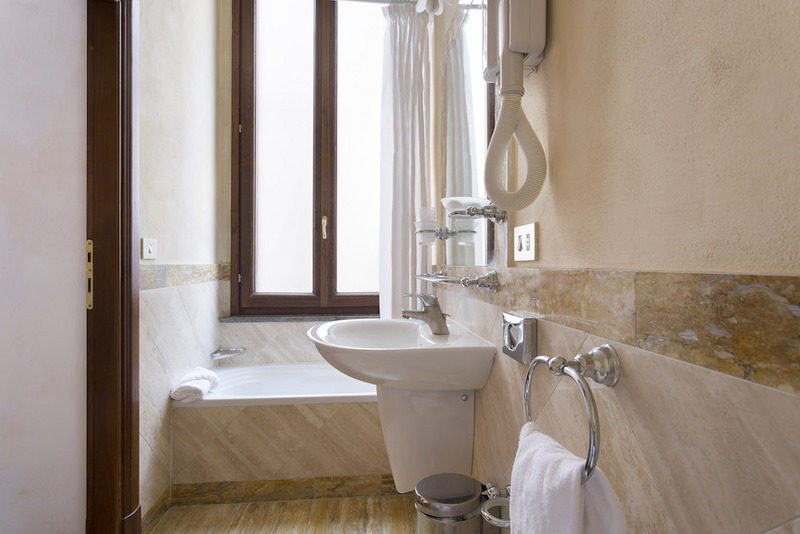 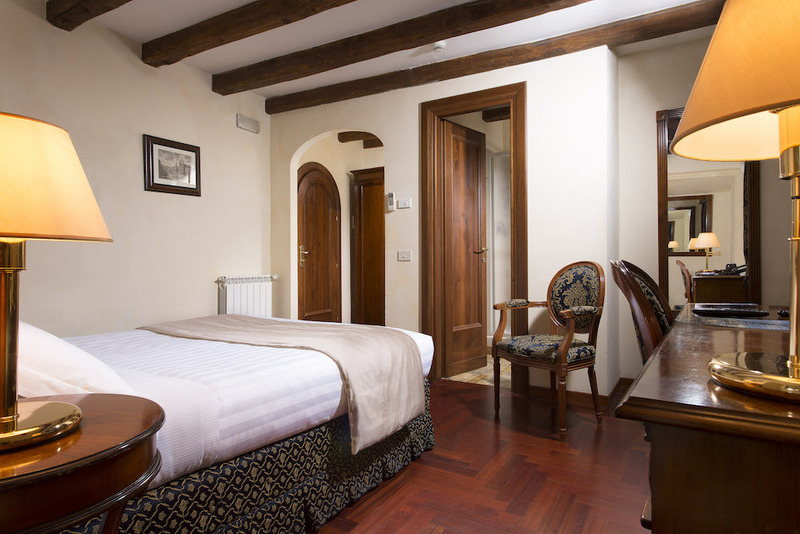 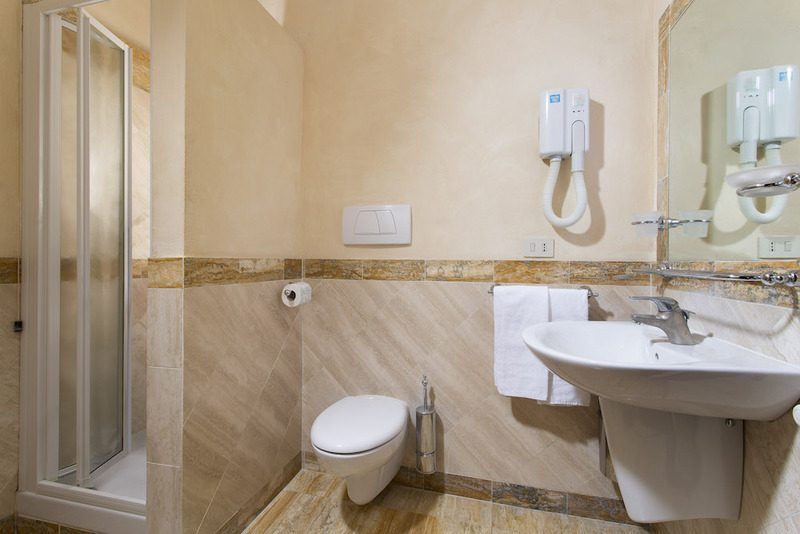 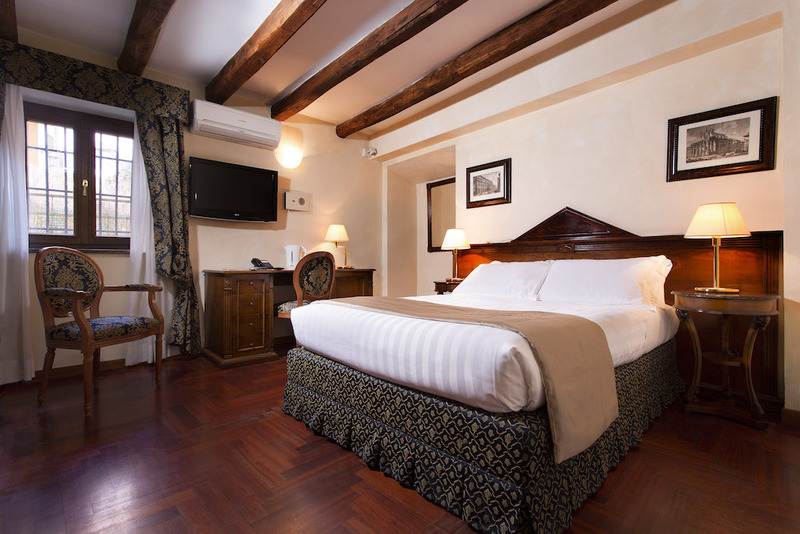 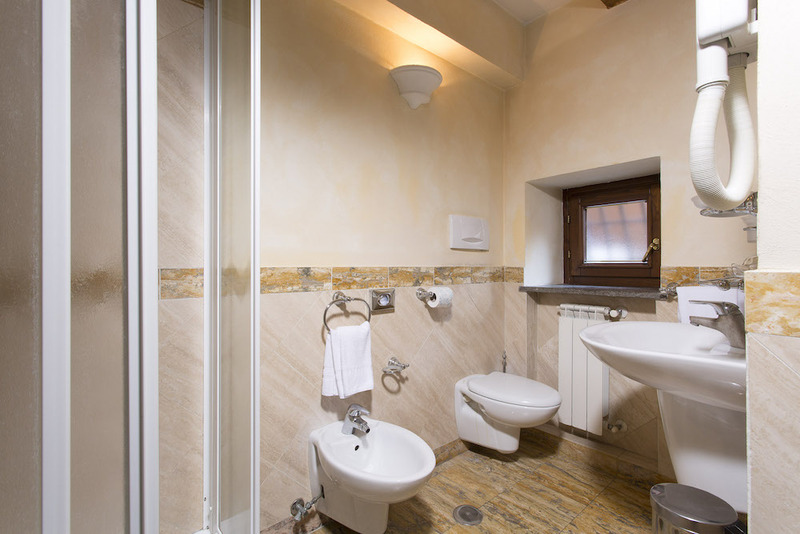 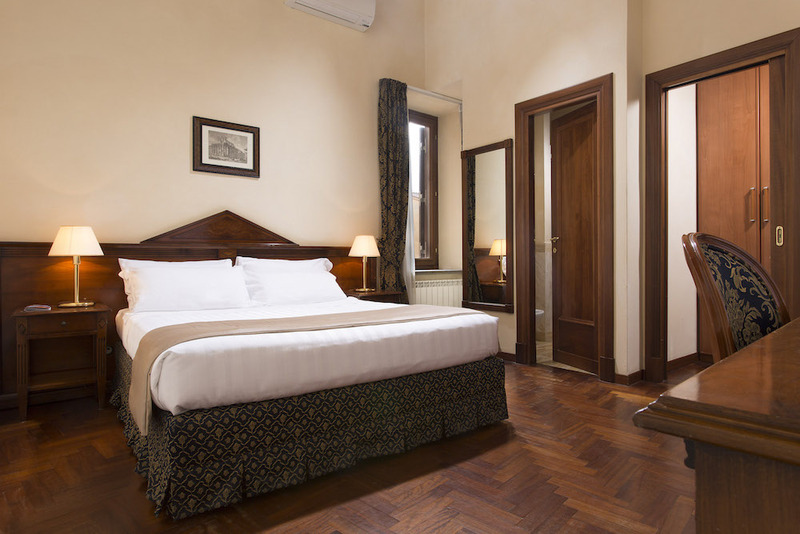 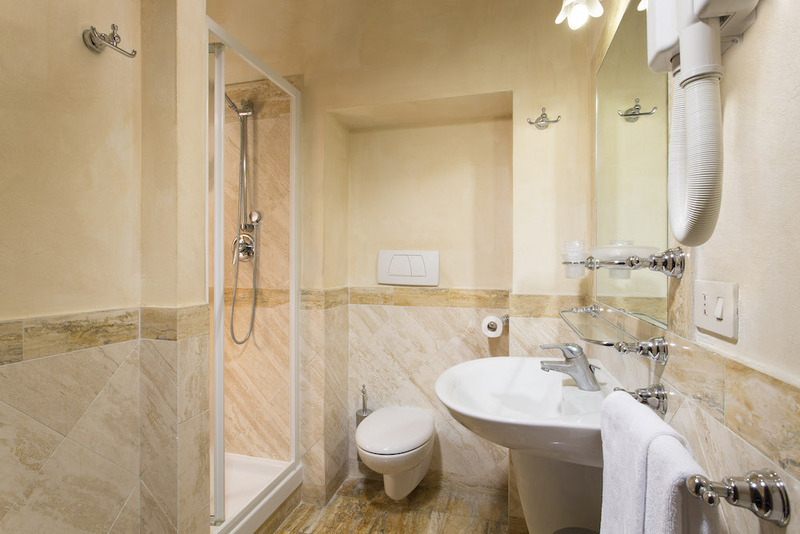 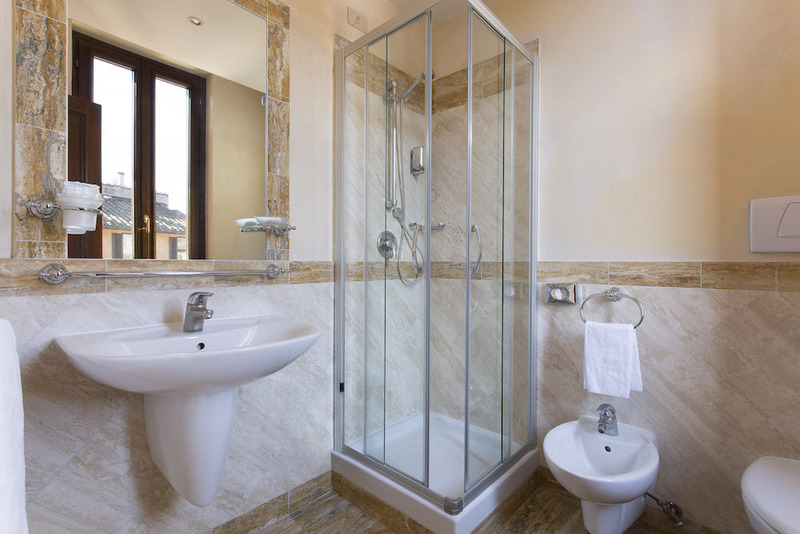 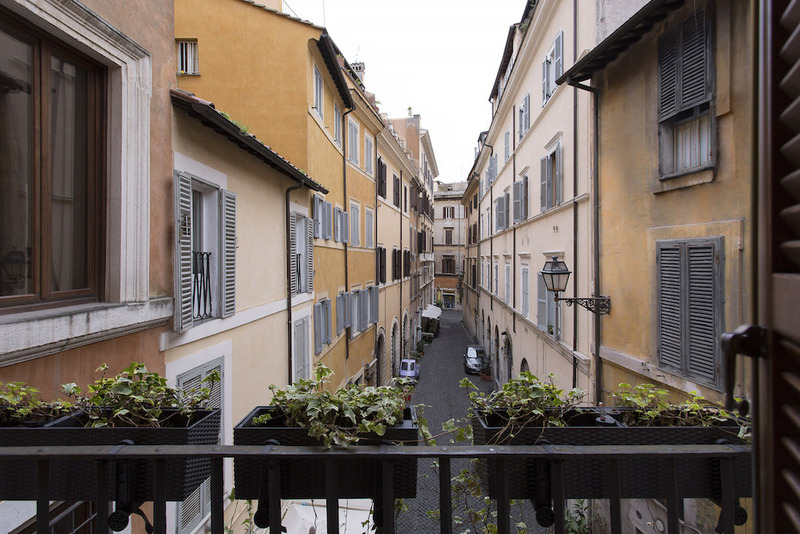 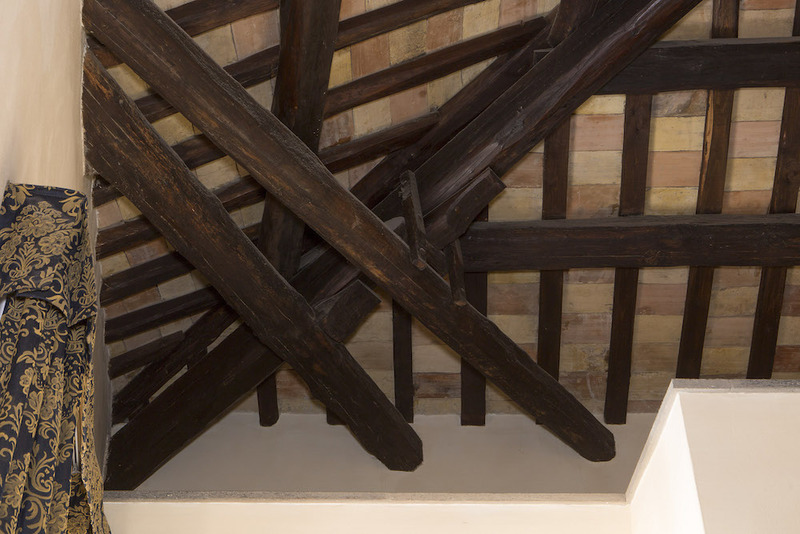 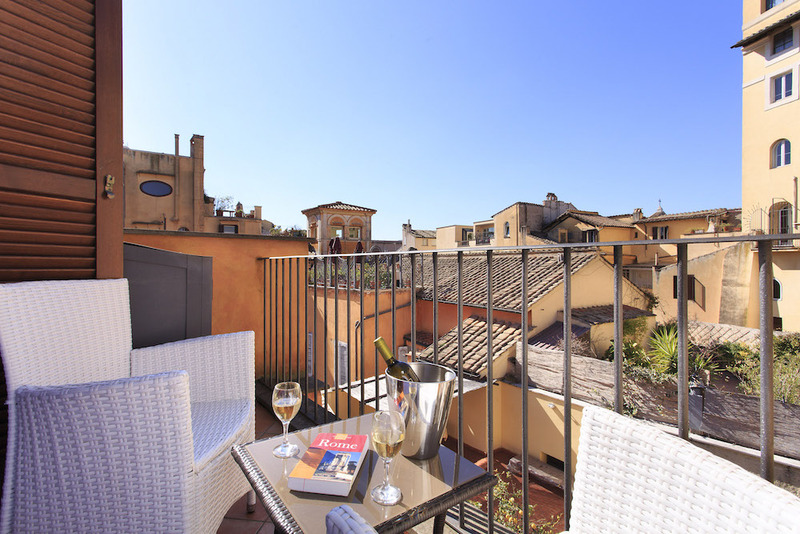 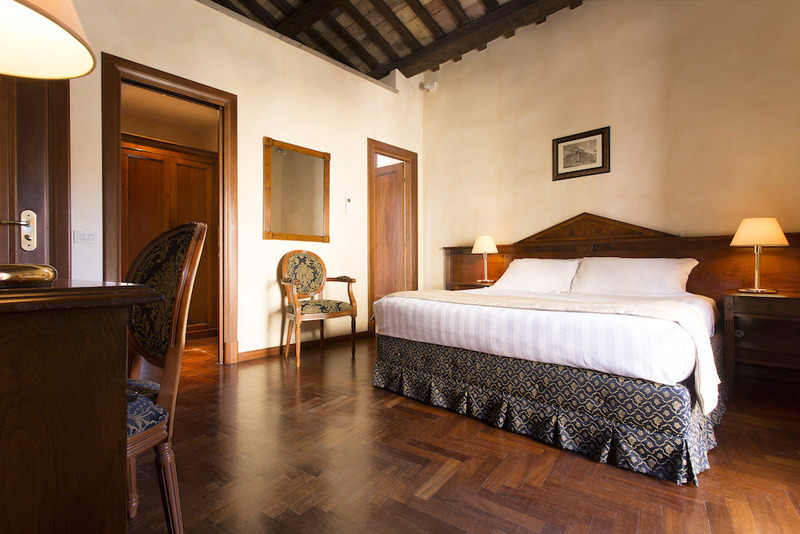 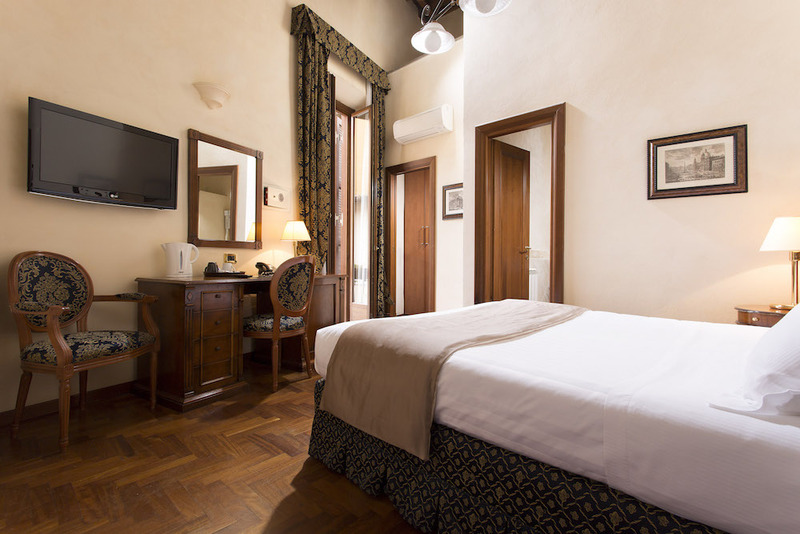 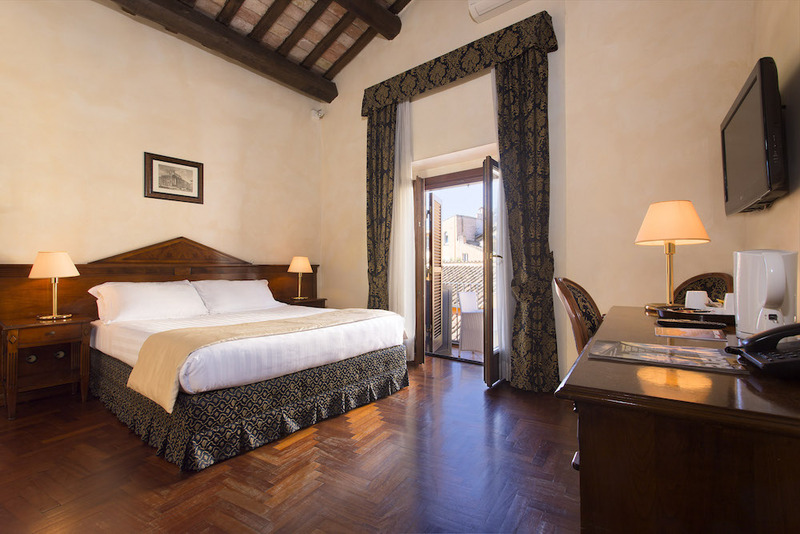 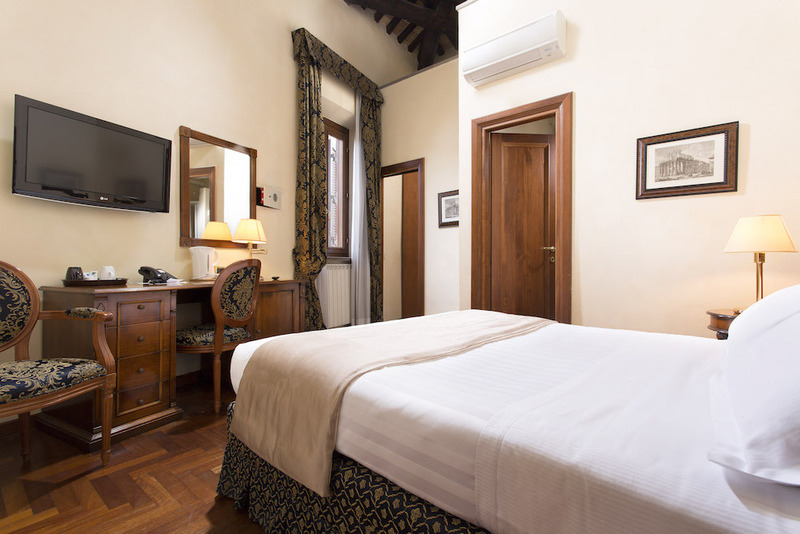 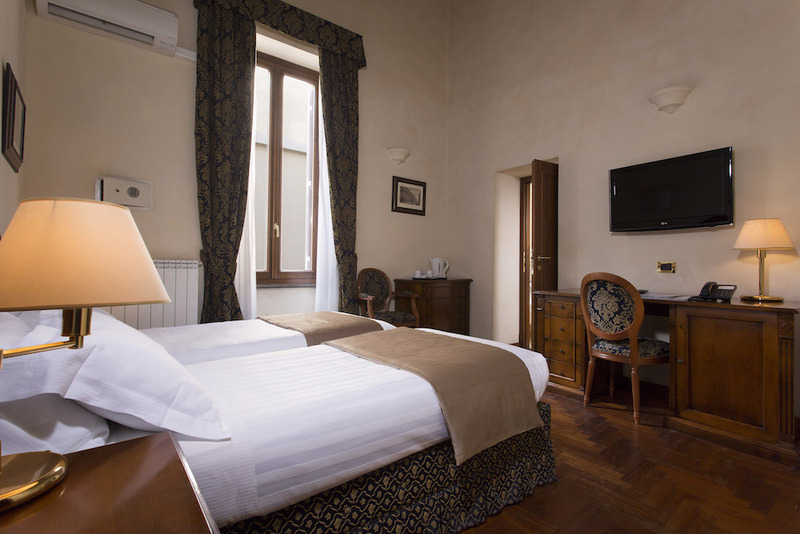 Each room has its own peculiarity, from original ceiling beams to a small balcony overlooking Via del Teatro Pace, unparalleled features which complement the tranquil, harmonious atmosphere of this noble Baroque-style residence built in the late 16th century. 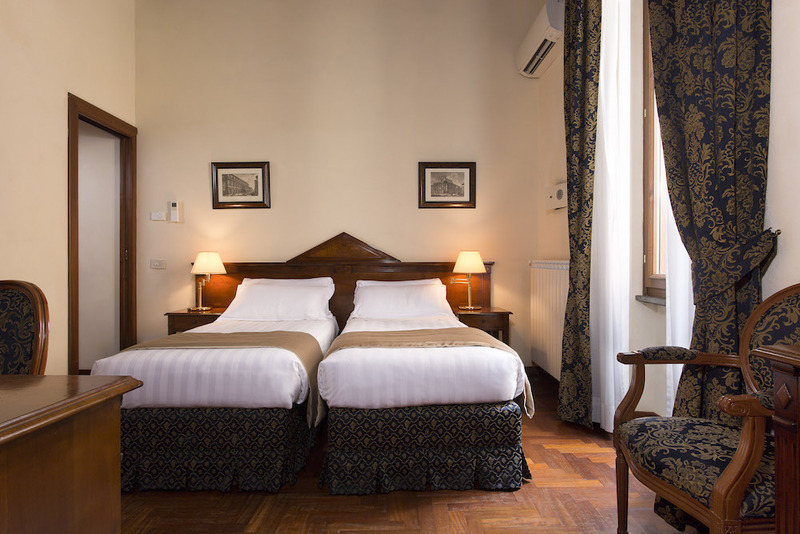 These rooms have a double bed and can also be let for single use on request; they are fully equipped with every convenience. 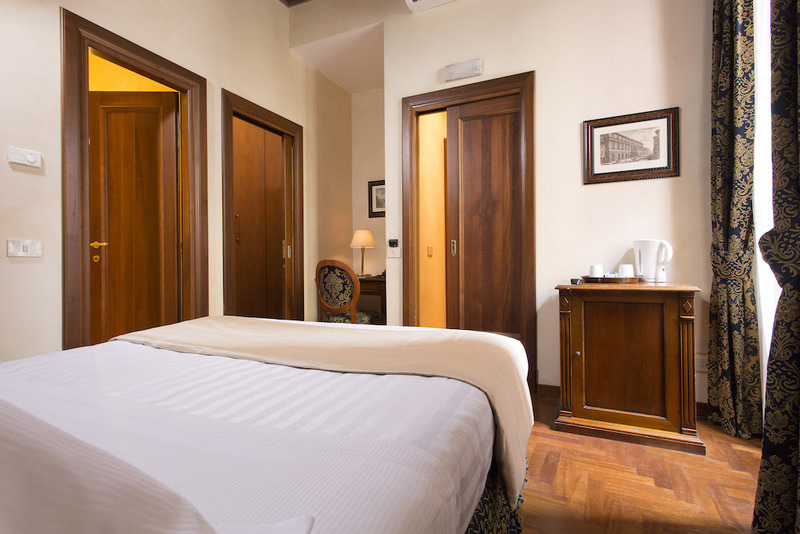 These rooms are similar to the double rooms, but with two single beds. 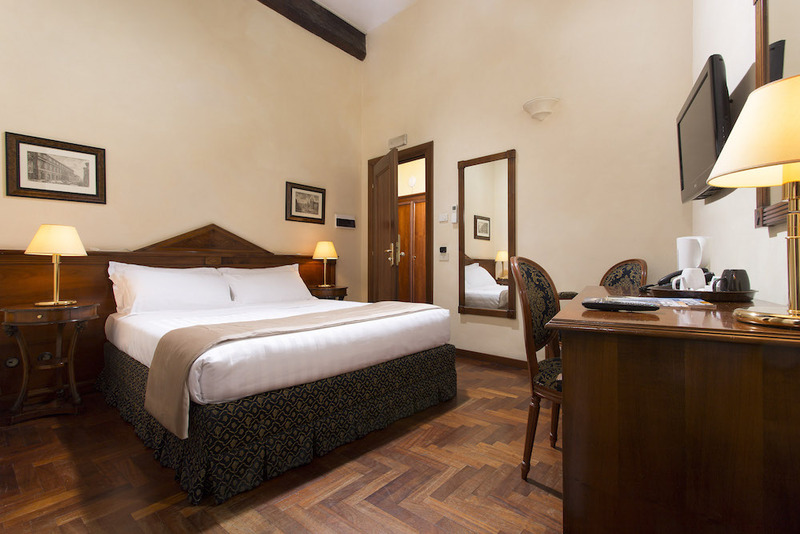 All our double rooms, whether with double or twin beds, have a spacious wardrobe. 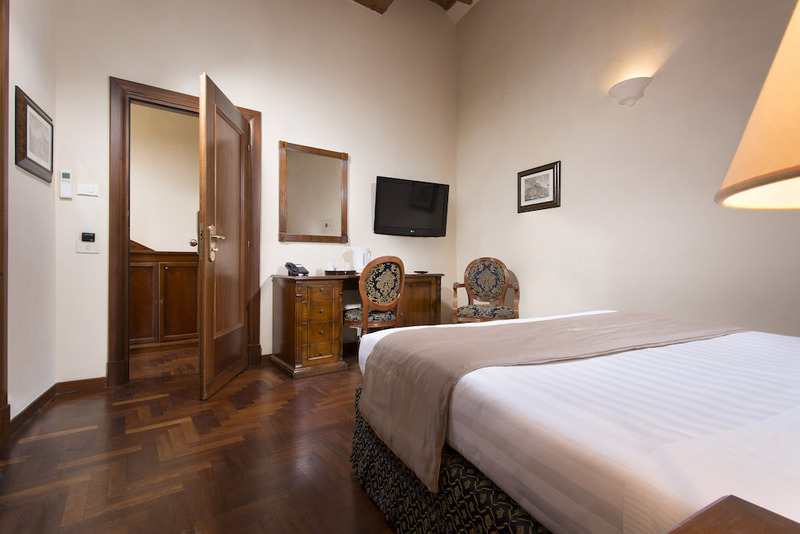 Most of the double rooms can accommodate a baby’s cot (for children 0-3 years), provided free of charge by the hotel.